I am looking for experienced 5axis Mastercam Programmers. nOT 3axis programming experience. 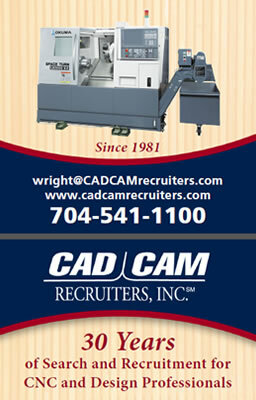 Also I am looking for 2nd shift, 5axis Machinist to do set-ups and thorough 1st pc inspections.